The Cochlear Hearing Centers proudly serve our communities with state-of-the-art diagnostic audiological services, implantable hearing solution evaluations and follow-up care. 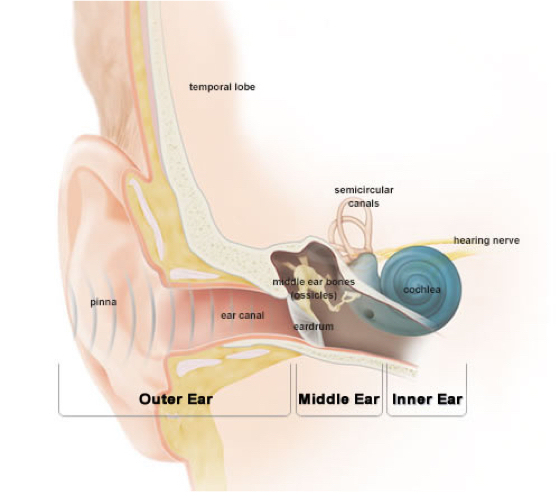 Our primary goal is to improve the lives of patients through better hearing. 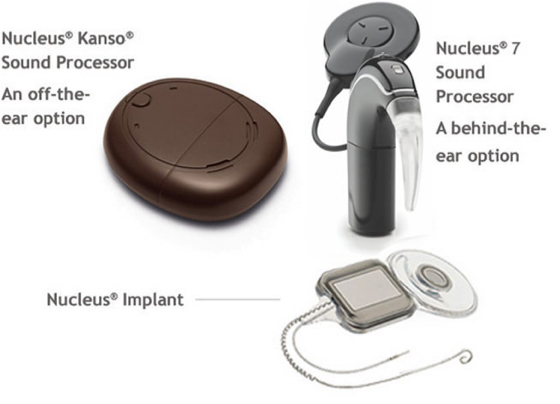 We specialize in serving patients who already are Cochlear recipients, as well as those who are exploring implantable hearing technology. 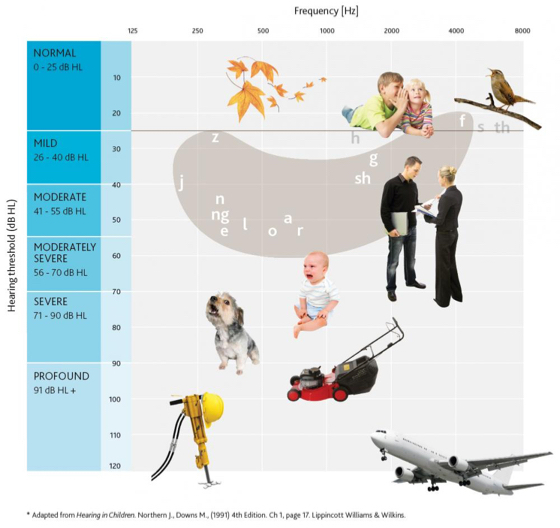 A series of hearing tests (with and without hearing aids) to determine level of hearing and ability to understand speech, which ultimately determines if a patient is a candidate for an implantable solution. We want to educate you about hearing loss, cochlear implants, surgery, insurance coverage and patient experiences before visiting our clinic. Here are a few links to some of our popular resources.